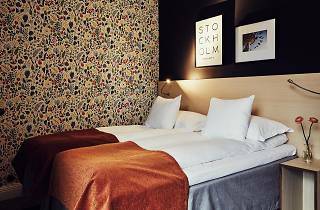 This excellently-located boutique hotel puts you right in the centre of Södermalm, one street away from SOFO (hence, it calls itself NOFO). There’s colour and patterns throughout, but it’s always stylish and tasteful. Local art, quilted headboards, fluffy throws and feature walls give the rooms a luxurious look. There are the little things too: a kettle with tea and coffee and a spread of magazines makes a difference. Breakfast is included and is a feast, including homemade breads and freshly squeezed juices. Just as much detail goes into the wine bar, which also serves a range of locally-sourced beers. SOFO describes the streets directly south of Folkungatan, an avenue at the heart of Södermalm. Like the districts of London and New York its name echoes, it’s a hub of all that is vintage, hipster and diverse. 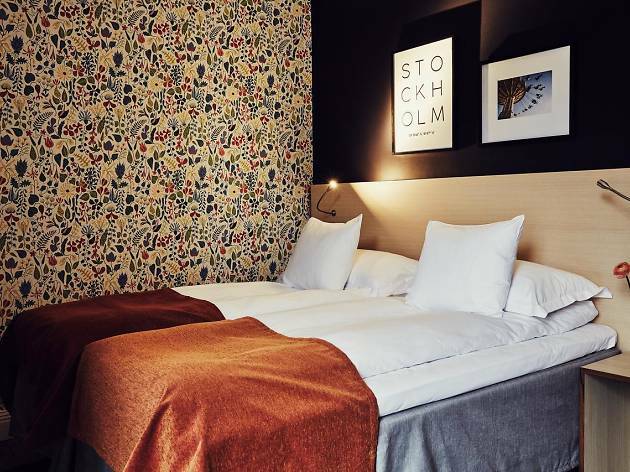 At its epi-centre you’ll find Nytorget, a green space surrounded by old houses and some of Stockholm’s favourite cafes and second hand shops. 1. Kvarnen: For a traditional Swedish pub experience. 2. Ugglan: For games of shuffleboard and table tennis with your pint. 3. Coffice: For coffee and buns and getting some emails done.